Since the 1980’s, in an attempt to find a new method of socialization after the marginalization of intellectuals and the resolution of mainstream politics, contemporary Chinese Art has used symbols of popular politics and business trends to create a new favored aesthetic. Gu Zhenhua portrays the internal utopian thoughts of an individual living within a consumerist and technological society. Everything from the beach day animals to the surreal and vibrant colored background all printed on cotton, depicts this idealistic mode of thought. Although Jenks, an American scholar, once said "We already live in a complex world", due to this new era, most of our dreams and fantasies today are comparatively simple. Knowing this, how doe we make art more accessible to the people of a busy and technology based society? After anti-capitalism art and anti-religious art became present in modernism, the general attitude toward consumption and the market changed drastically. Today, the majority of people believe that the masses gain a sort of humanity through consumption, and through the market based society a sort of freedom and flexibility of choice. Therefore, in this new specialized era one may compensate and find peace in the humanity of market consumption. Now, Postmodern Art makes clear art’s increasing battle to function in society. The result is a deceivingly pleasing exterior covering a much deeper, darker, and abstract meaning. Gu Zhenhua’s earliest crab painting is not simply a beautiful printed canvas and peaceful beach image. Instead it is a crab trembling in fear as it crawls amongst high-tech military equipment, it is truly a violent scene. Today technology has infiltrated our daily lives more than it ever has before; this has been a well-understood concept for some time now. Still, art mutually participating with symbols of the new era provides a confusingly pleasing image. Gu Zhenhua’s beautiful imagery juxtaposed to the weak and pale seeming atmosphere makes one at first see only color and calm. Behind this facade lies pure humanism, a century of art’s profound secularization. A new kind of contemporary myth is found in technology and consumption. This is the art of the 90’s. That is a gorgeous and simultaneously humanistic image; the trend can become art, and art may just as easily become the trend. This art is more complex than Walter Benjamin’s “age of mechanical reproduction”. The pieces do not rise from the fallen of the angels of art, but instead attempt to be one with them. GU Zhenhua was born in Shanghai in 1962. He graduated from Shanghai Textile University and East China Normal University. 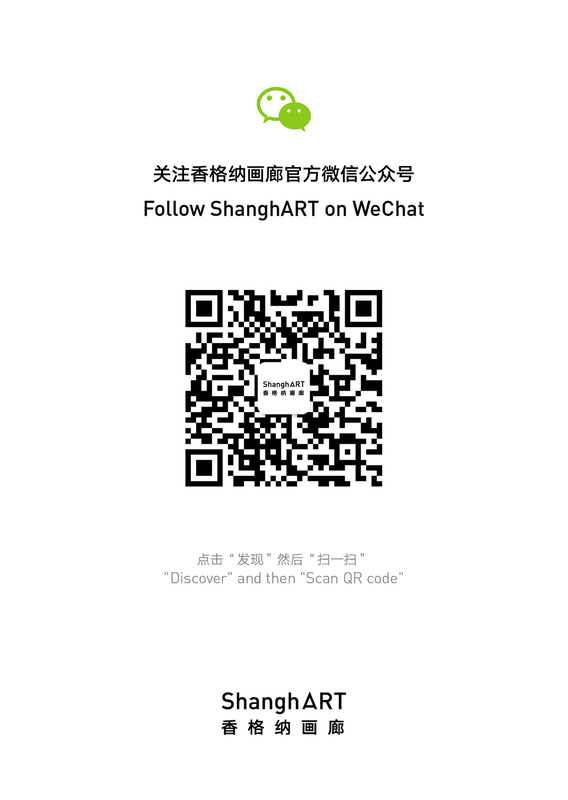 Recent Exhibition includes: Crab, Architecture Space, Shanghai (2007); China University Culture, 2008 Contemporary Art Exhibition, New B Gallery, Shanghai (2008); Shanghai Academic Culture, Contemporary Art Exhibition by Shanghai Universities' teachers, Shanghai Art Museum, Shanghai (2006).